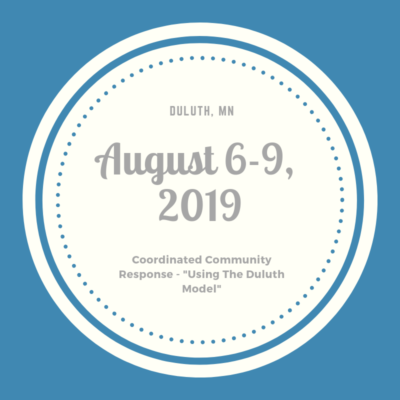 Home / Training and Conferences / Coordinated Community Response- "The Duluth Model"
Coordinated Community Response- "The Duluth Model"
The Domestic Abuse Intervention Project (DAIP) recently received the Gold Future Policy Award from the World Future Council in Geneva for creating and implementing the Duluth Model. This prestigious award celebrates exemplary international laws and policies. We are excited to offer the the Coordinated Community Response training in the city which it was created.